Cell phones that pinpoint your location. Cameras that track your every move. Subway cards that remember. We routinely sacrifice privacy for convenience and security. So stop worrying. And get ready for your close-up. 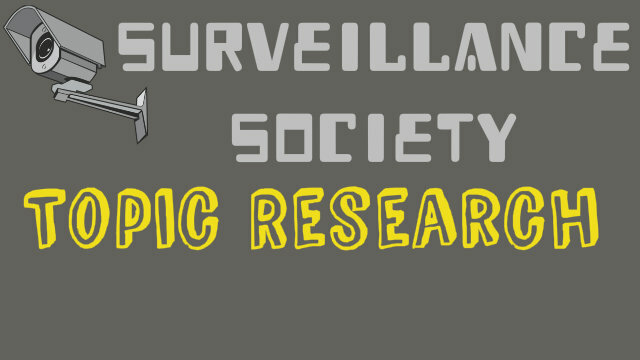 What does the world’s emerging big brother, 1984 style surveillance society hold for the future? Discussed in the video are cctv security cameras, spy drones, warrantless wiretapping, internet surveillance, rfid chips and other forms of new dictatorial surveillance. These technologies and corporations behind them are setting the precedent for more government control over our lives in the years to come. If you have the mindset that if you do nothing wrong then there’s no need to worry, think again.